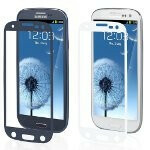 We’ve raved about Moshi’s magical bubble-free iVisor XT screen protectors for the iPhone and iPad, but they’re now extending it to the recently available Samsung Galaxy S III. 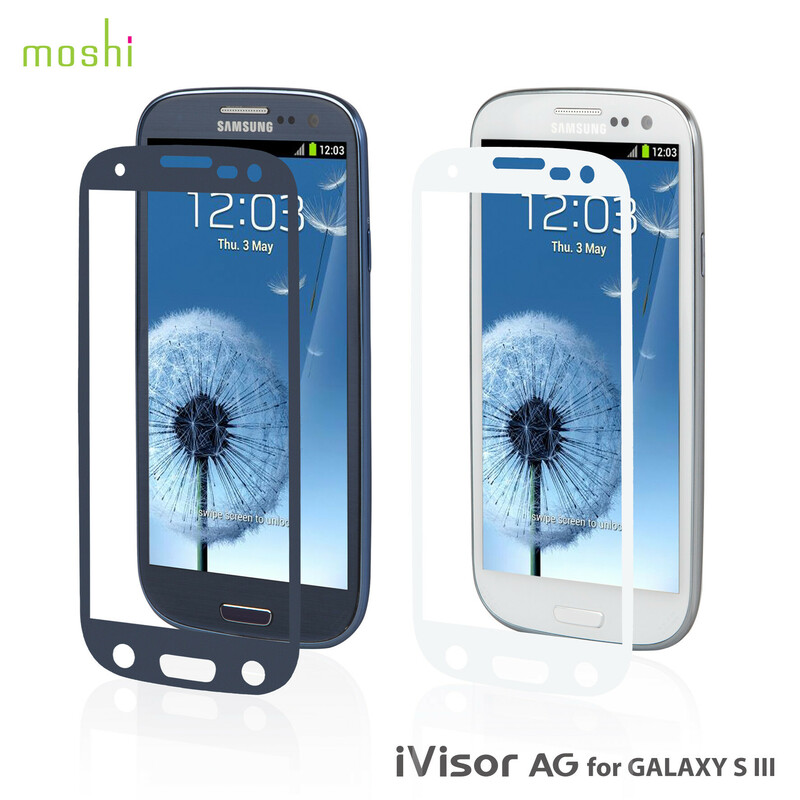 Today, Moshi announced the availability of both the iVisor AG screen protector and iGlaze hard shell case for the Samsung Galaxy S III. Compared to other screen protectors out there, the iVisor AG for the Galaxy S III is a durable, yet easy-to-apply screen protector that goes on without any of those annoying bubbles that typically soften the appeal of the smartphone. On top of that, it’s reusable and offers superior protection against glare and smudging – so it always remains visible, which is great thing for the handset’s lovely 4.8” HD Super AMOLED display. Luckily, it’s available in both blue and white to match the color of your specific handset. 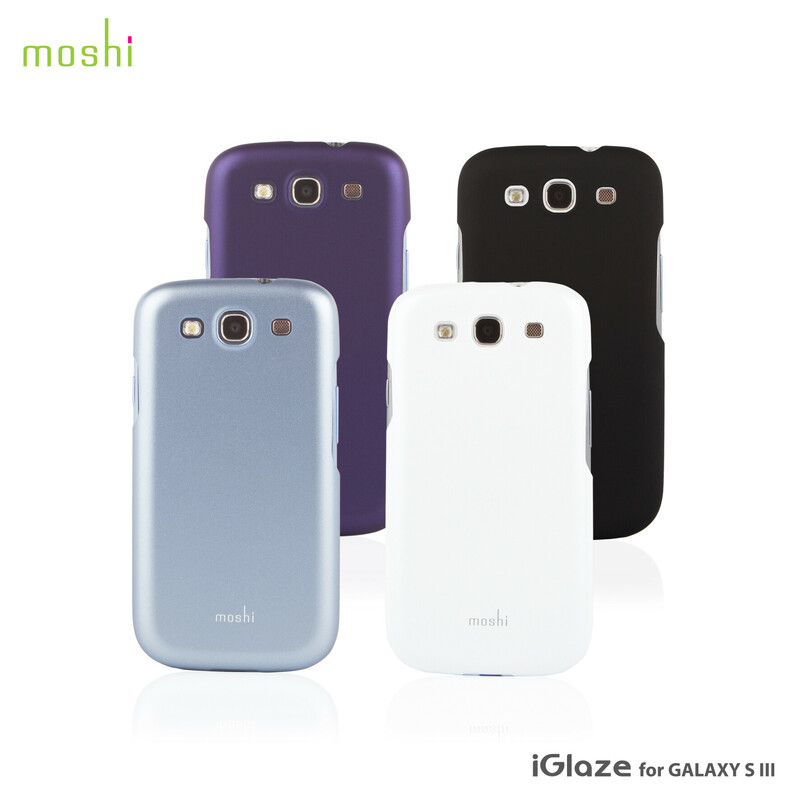 With Moshi’s iGlaze hard shell case for the Galaxy S III, it boasts a minimalist-style to maintain the handset’s streamlined figure – so yes, it doesn’t seem to add too much bulk. Furthermore, not only will it protect the handset, but it’s also surface-treated with a specialized soft-to-touch coating for superior comfortably when grasping the smartphone. In terms of pricing, both the iVisor AG screen protector and iGlaze hard shell case retail for $25.00 each – and they’ll be sold both online through Moshi’s store and AT&T retail locations. Does there really need to be an article for this. moshi is a huge partner with AT&T. They make screen protectors for most of their devices including the iphone, ipad, gs3, lumia 900, xperia ion, vivid, note, gs2, etc.